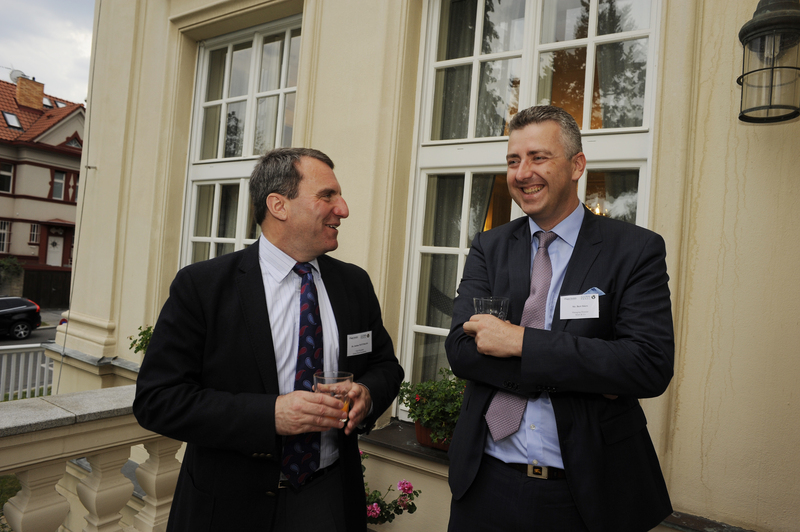 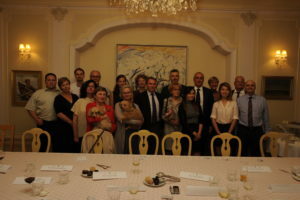 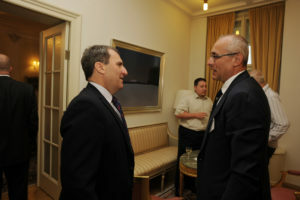 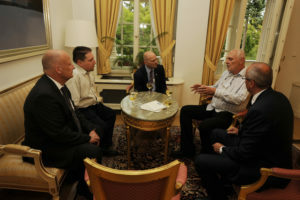 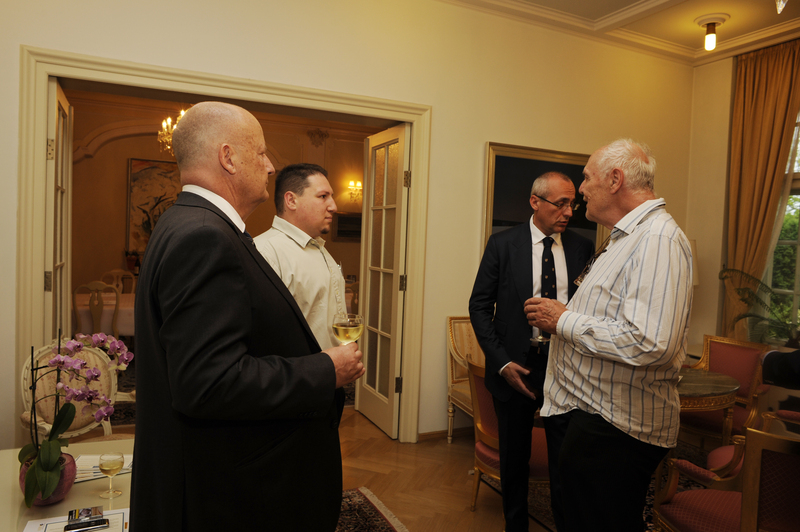 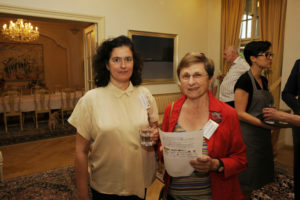 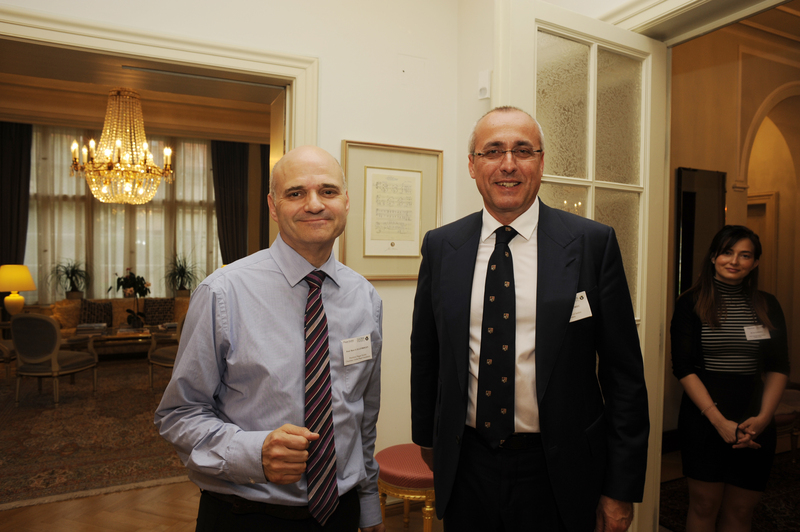 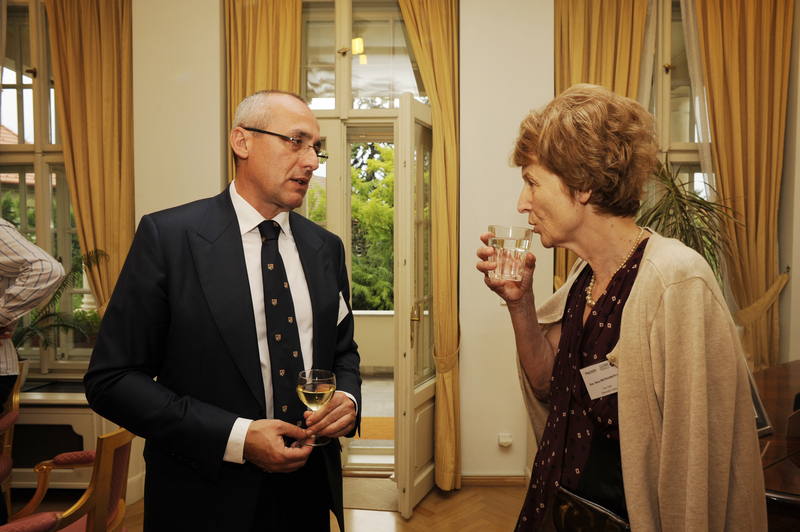 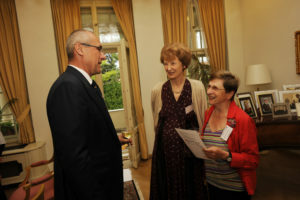 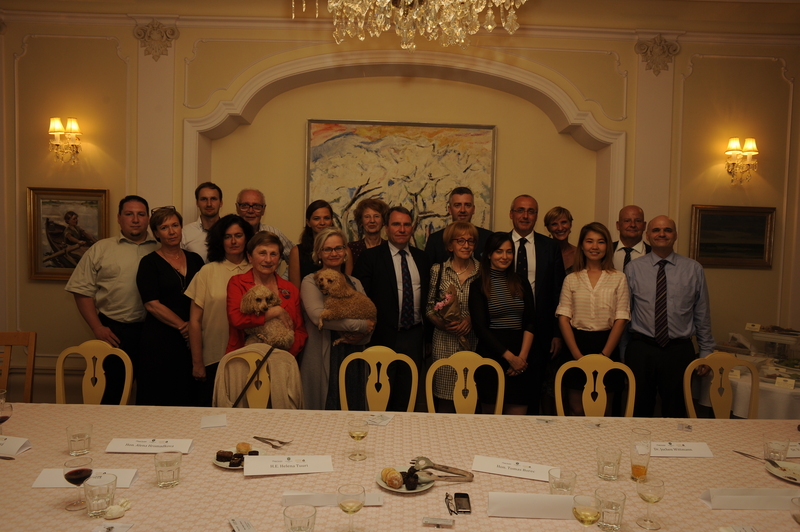 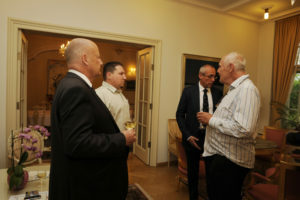 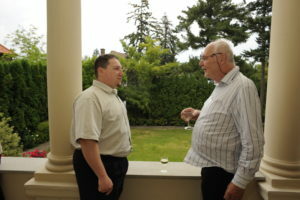 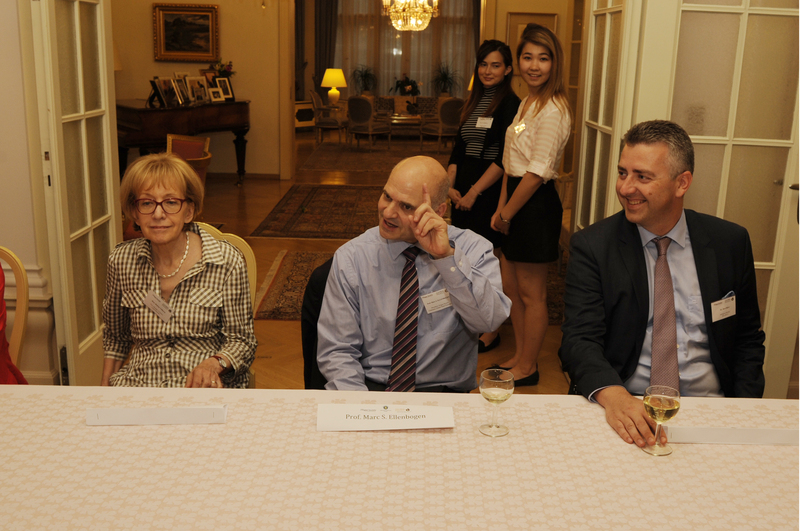 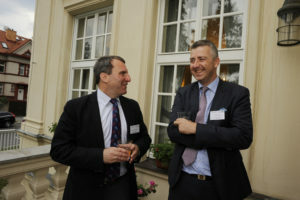 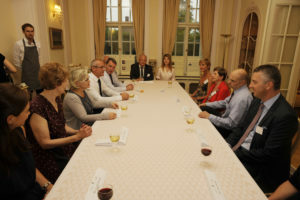 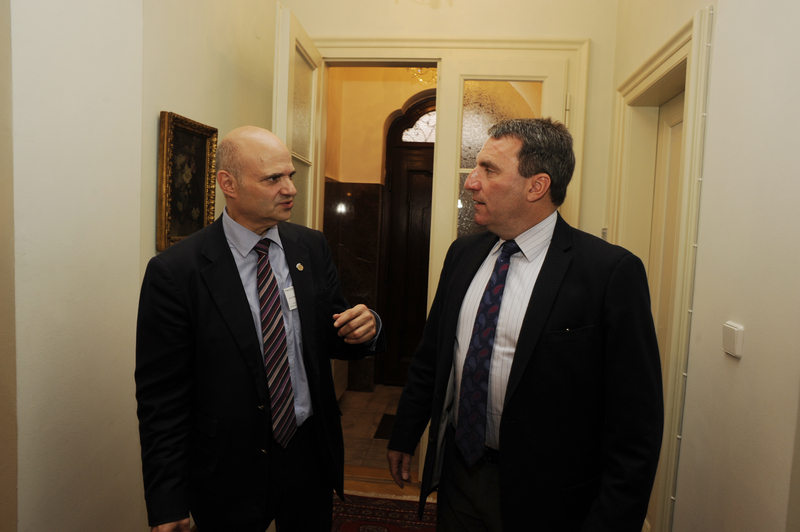 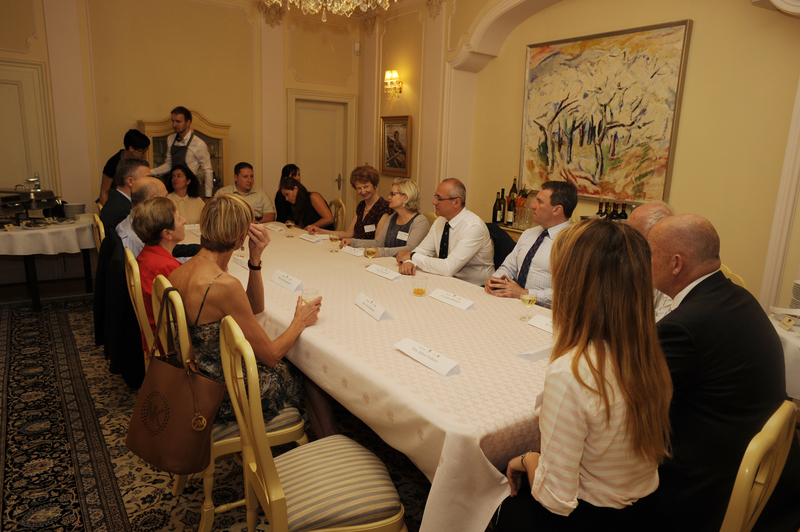 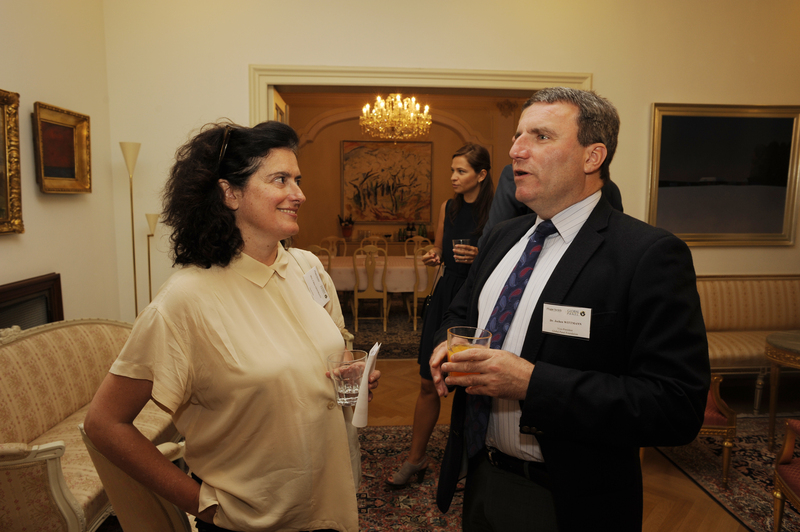 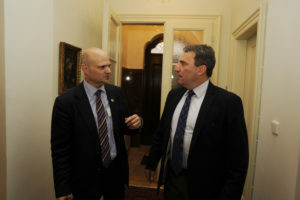 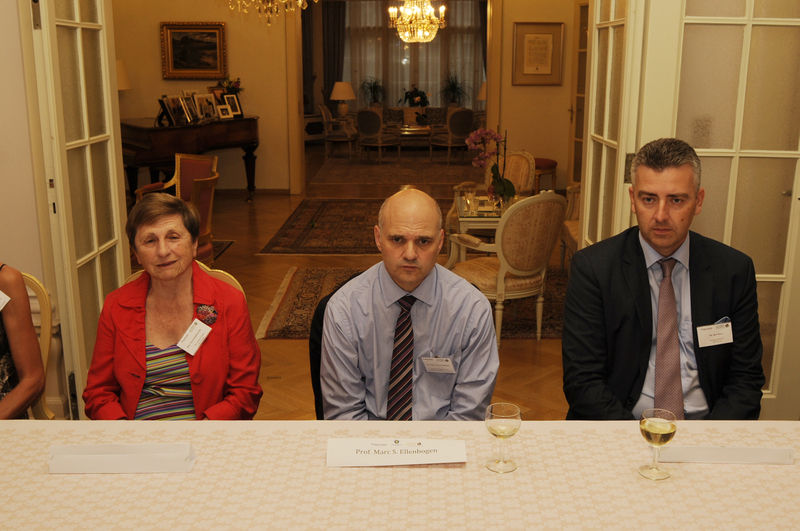 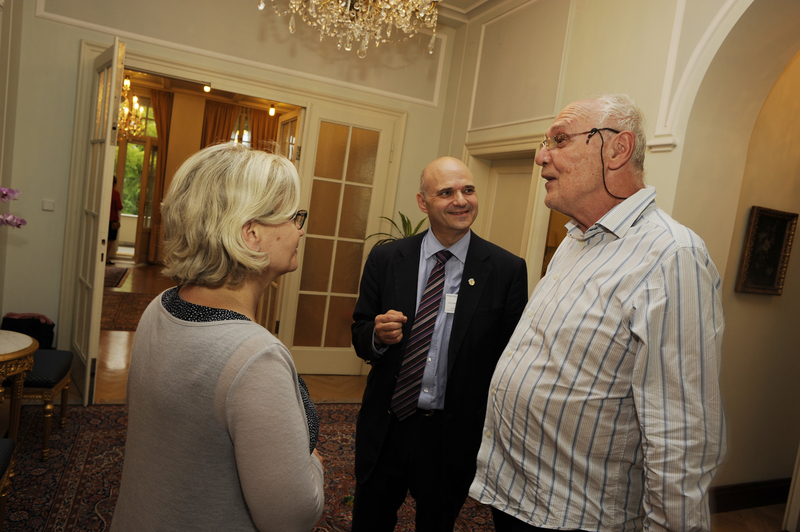 On June 22nd The Prague Society organised a Public Policy Discussion hosted by H.E. 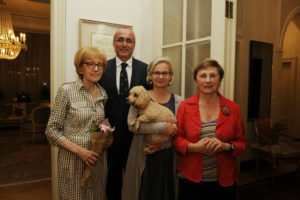 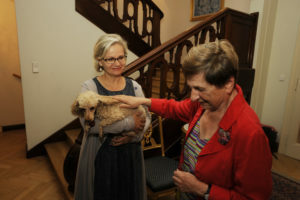 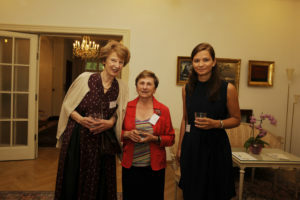 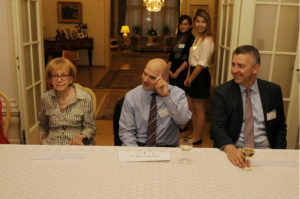 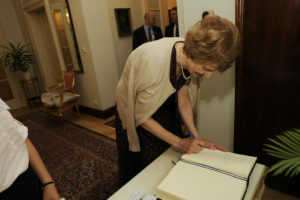 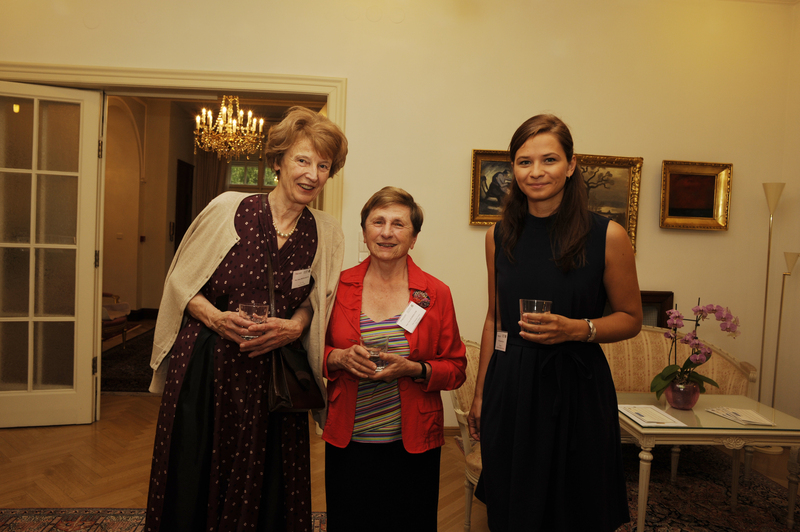 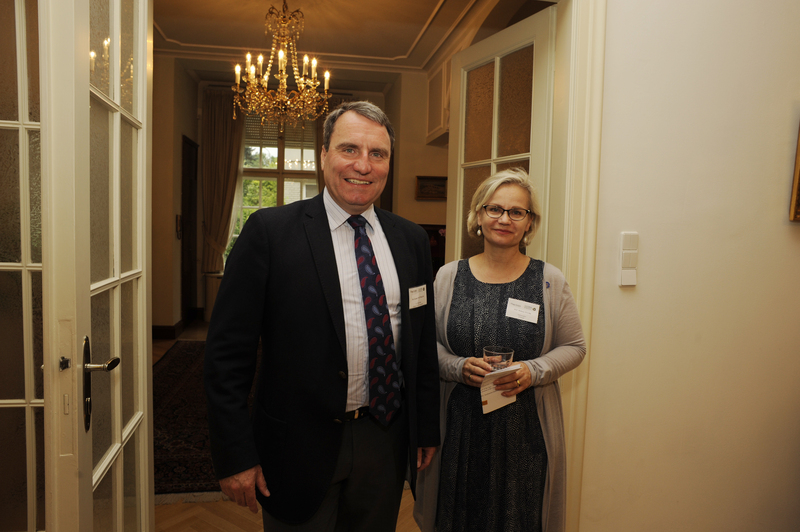 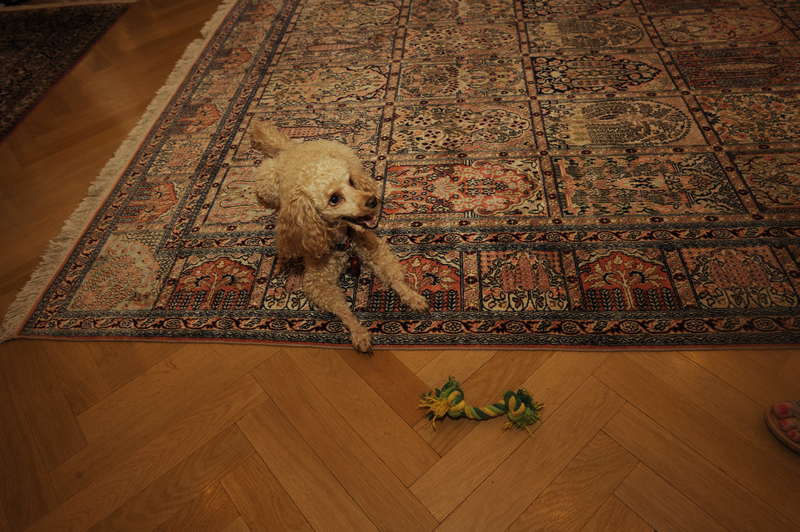 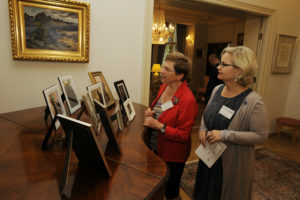 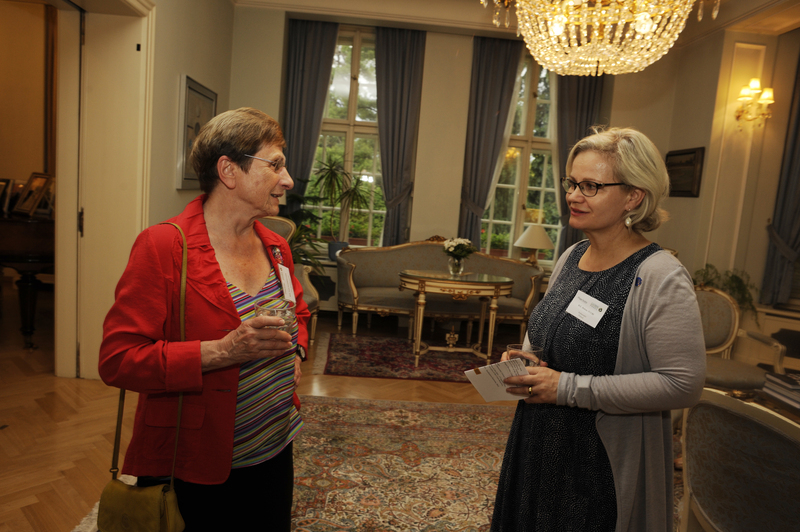 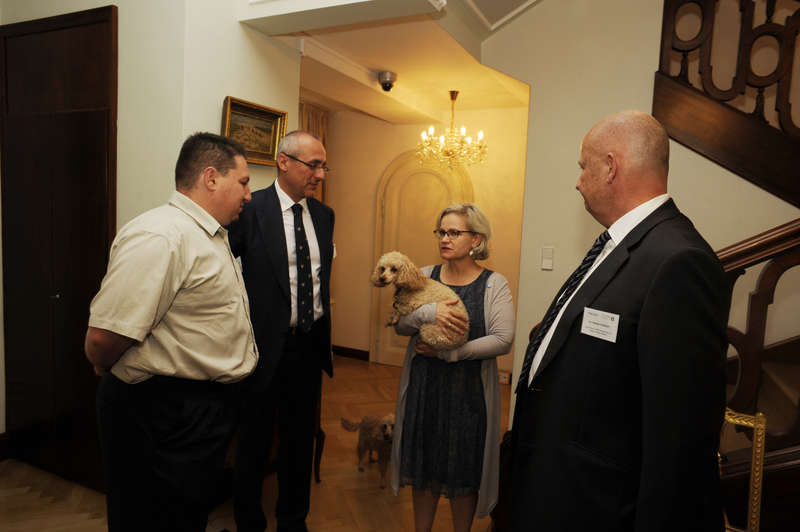 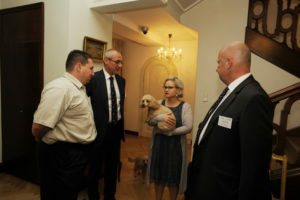 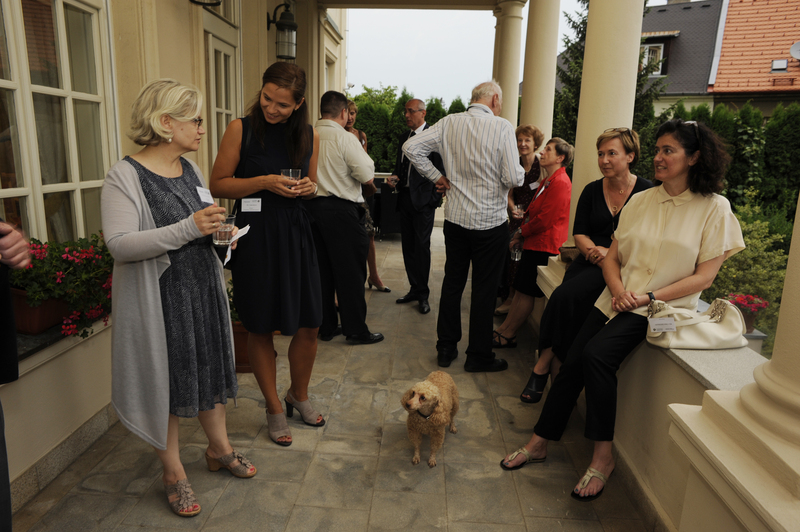 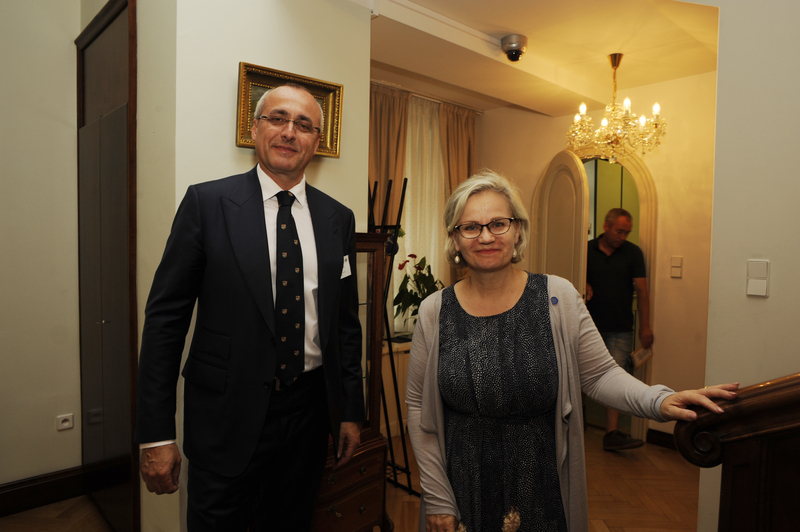 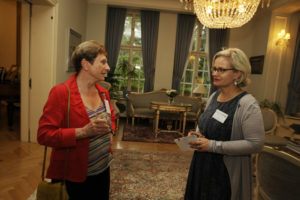 Helena Tuuri, Ambassador of Finland at her Residence. 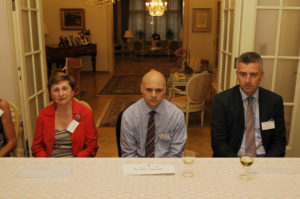 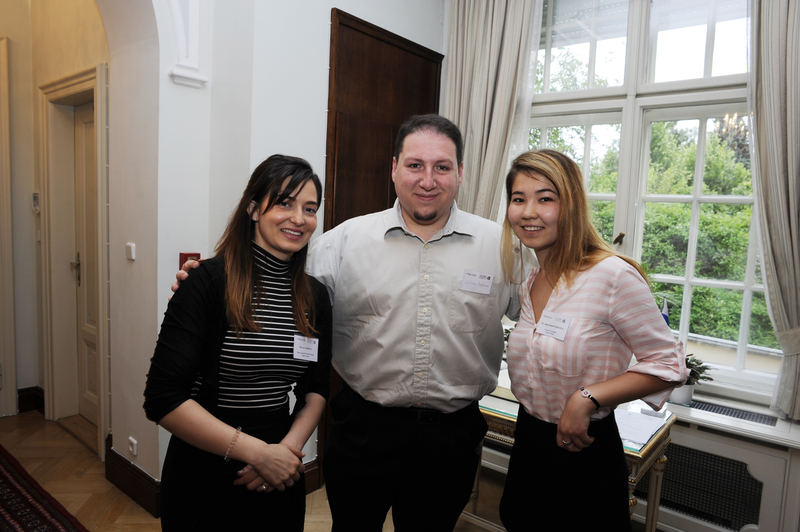 Both of them spoke about the judicial system in their countries and answered to questions. 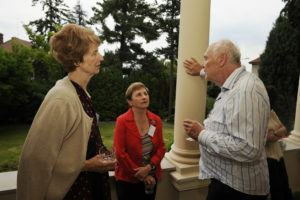 The discussion was vivid and everyone’s voice got heard. 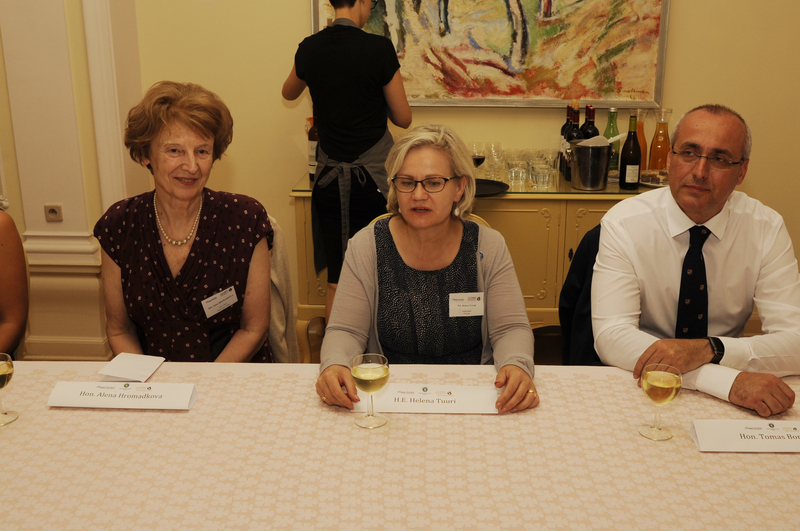 We hope you enjoyed The Public Policy Discussion as much as we did! 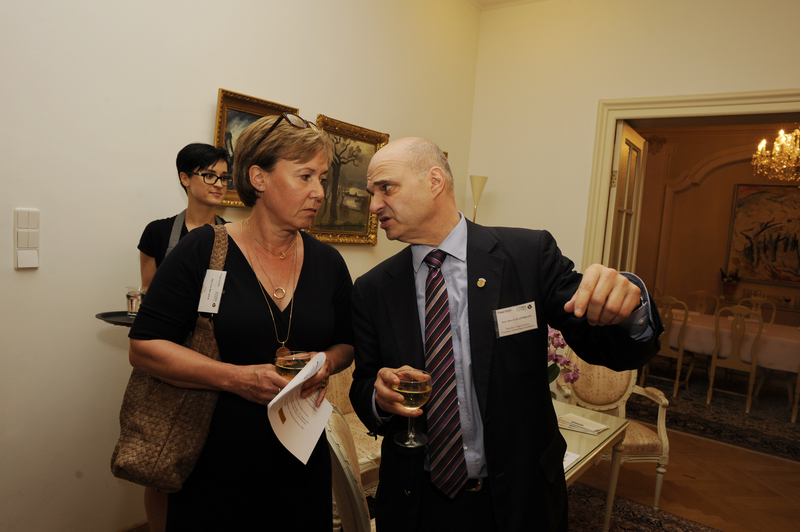 All photos made by Martin Janas.